Choose Mr. Fizz... The Colourful Wiz and his snowy white rabbit called Houdini for any children's parties and you are guaranteed a magical and fun time for all the children. 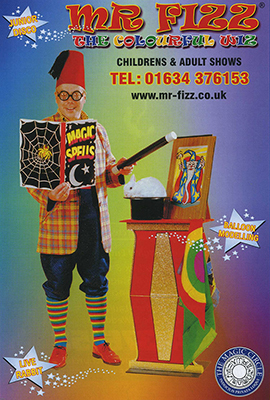 Based in Medway, Kent, children's entertainer Mr. Fizz covers the whole of the south east and Kent, offering children's magic shows for all ages. 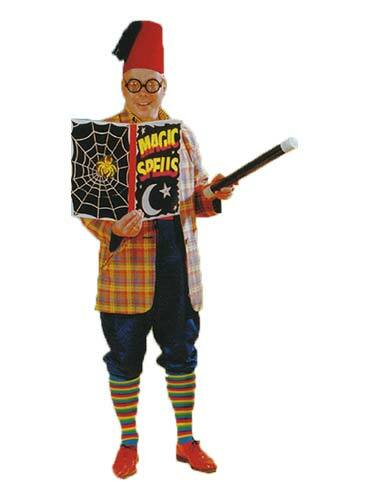 Mr. Fizz runs a professional and reliable magical entertainment service and his friendly cheerful approach makes him a popular choice for children’s parties. 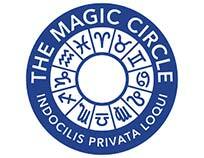 Terry Knight is an established member of the famous Magic Circle and International Brotherhood of Magicians, this versatile magician has over 25 years' experience in magic - wowing children and adults alike with a vast array of colourful tricks and illusions. 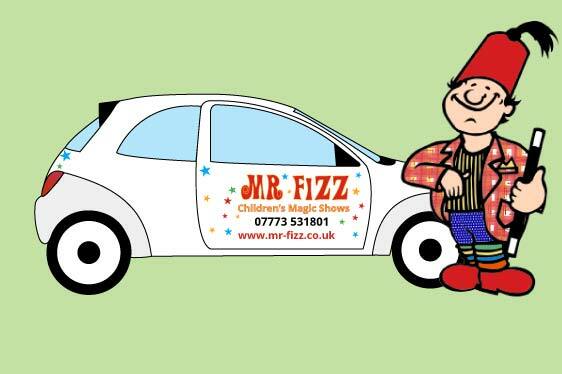 Mr Fizz holds a full DBS, CRB Certificate and Public Liability Insurance. 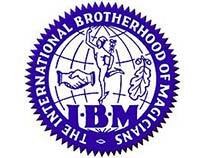 For more details please visit our Events page. 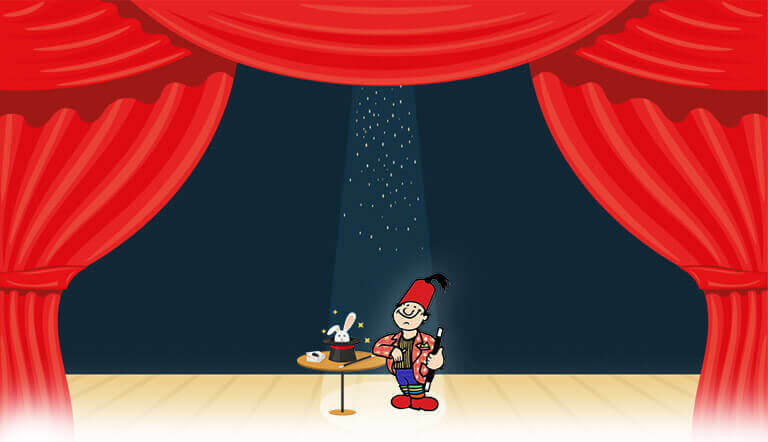 I booked Mr.Fizz for my 6 years old daughter's party, everybody loved the show children and adults. Mr. Fizz was very professional and very helpful. For availability, dates, further details or pricing. Simply contact Mr. Fizz (Terry Knight) by telephone or email and he will be only too happy to discuss your requirements and our packages with you.